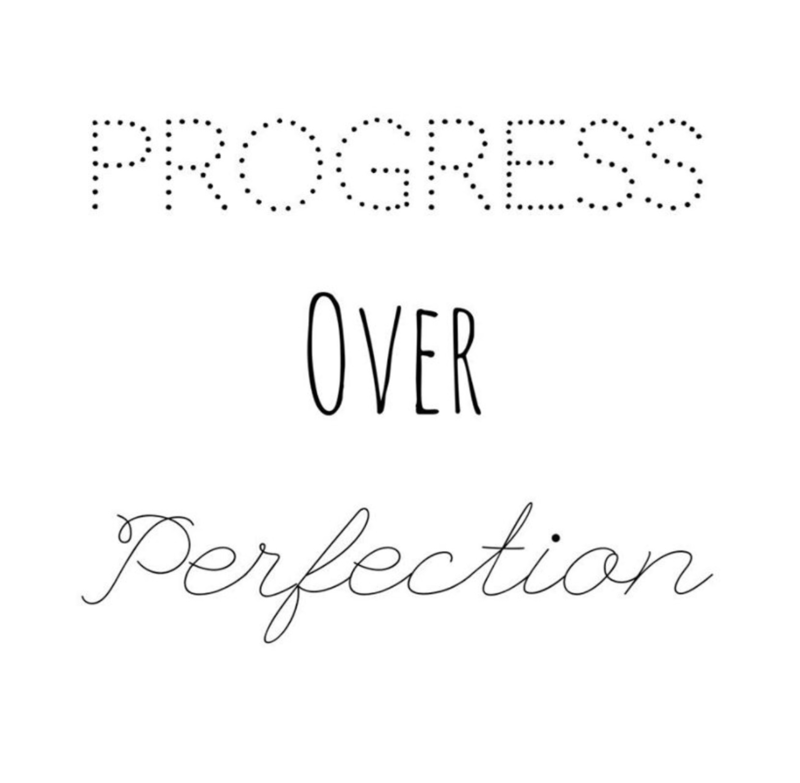 Strive for progress over perfection. 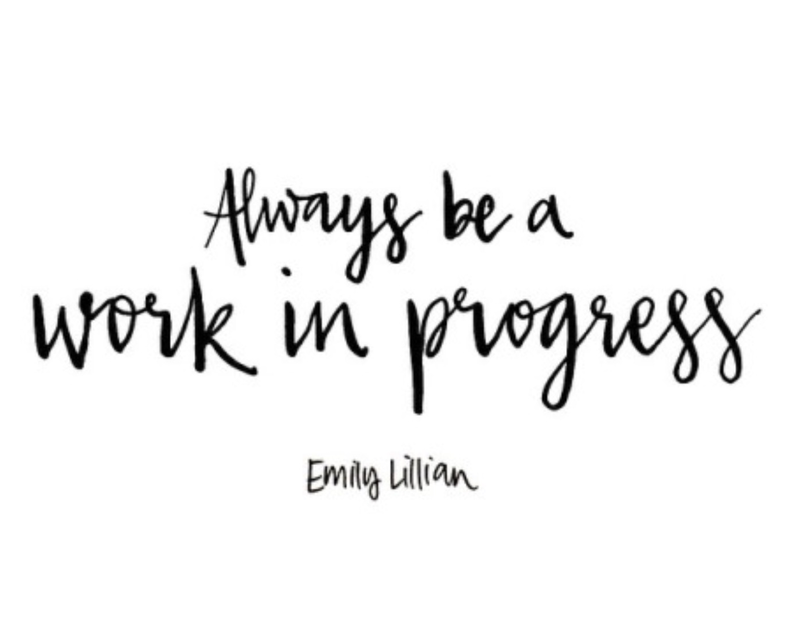 Seek to be better than you were yesterday. Appreciate the journey, and not only the destination. Celebrate your triumphs, no matter how small. 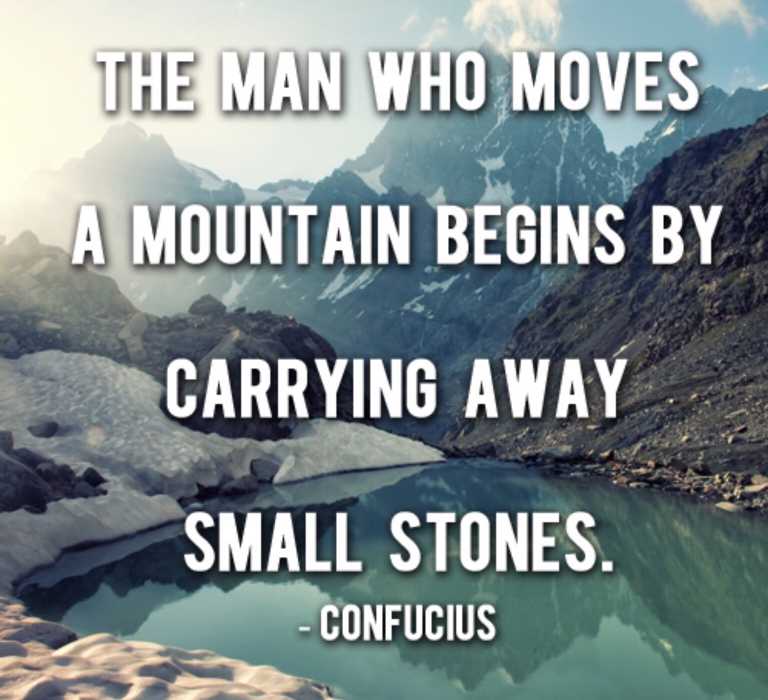 Focus on the building blocks, not the stumbling blocks. Remember your best is enough. With it, you’ll achieve great things. You have a quiet fierceness inside. It can whisper, it can roar. 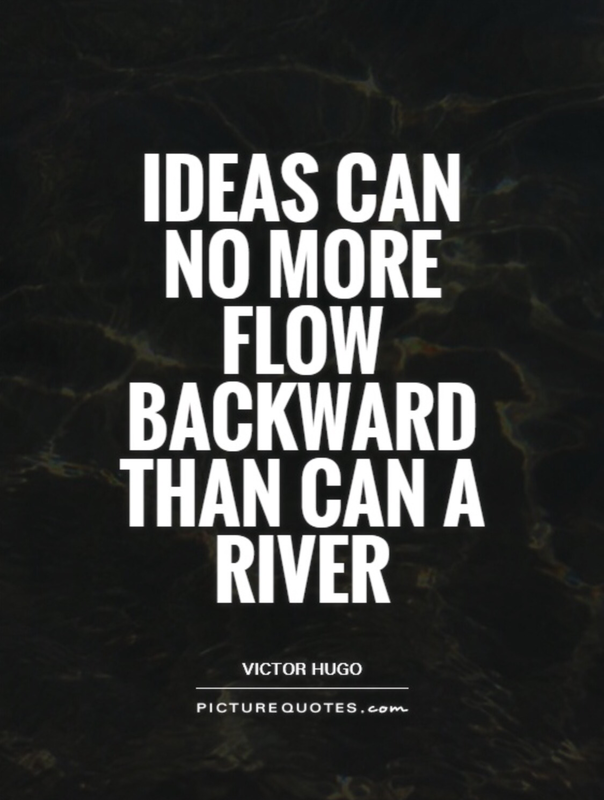 Don’t drown it out with arrogance or doubt. 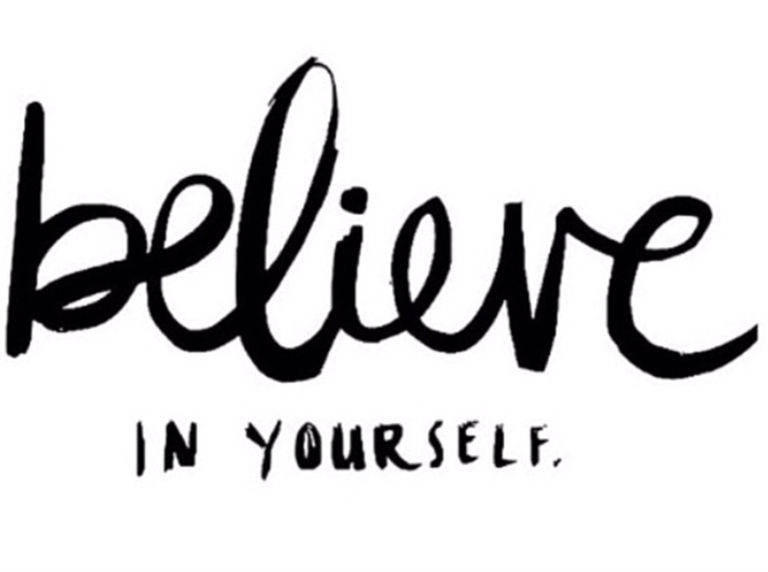 Believe in your inner worth, inner confidence, inner ability. Nothing will take you further than belief in yourself. Nobody will take you further than you. Roar from within. The world needs you to pursue your dreams, to follow your heart, to trust your instincts. The world needs you to stop procrastinating, to start making plans, to try and try again. The world needs you to use your voice, to stand up for what you believe in, to inspire others. The world needs you to love, to forgive, to move on, to hold on. The world needs you to care about something and do something about it. The world needs you, in order to keep turning. 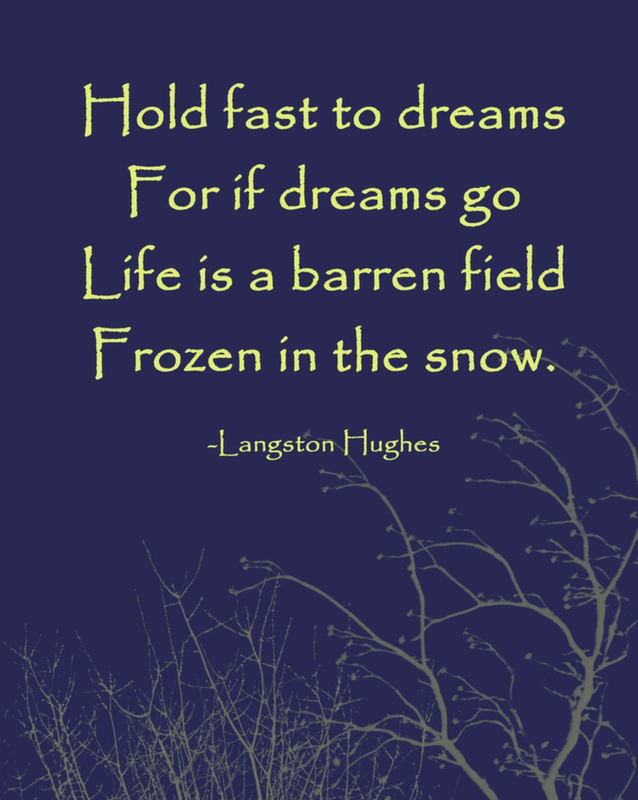 If dreams go, life is a barren field frozen in snow.